DUI arrests can leave people feeling overwhelmed, confused and maybe even upset. Getting answers about what to expect moving forward – and what the best defense options are for an impending DUI case, however, can be essential to regaining control of the situation and being fully prepared to fight the charges. So, if you or someone you love has recently been arrested for drunk driving, here are some of the most important questions to answer in order to start nailing down the issues in your case and the various defense options you may have. What were the circumstances of the traffic stop? – Were you stopped during a checkpoint? Were you pulled over by a traffic officer? Or were you screened for DUI following a crash? This will clarify issues related to probable cause and/or whether it may be possible to push for a dismissal of the charges. Was I complying with the law prior to the stop? – If you were pulled over by a traffic officer, had you been violating any traffic laws before you were stopped? Again, this will clarify whether probable cause for the stop may be an issue. What happened during the initial interactions with the officer? – Were you able to clearly answer the officer’s questions? What did the officer ask you? What were your responses? These answers can reveal whether officers had probable cause to suspect impairment. Did I take field sobriety testing and, if so, what happened during this testing? – Did you fail? What types of tests were administered? Do you have any conditions that may impact your ability to balance, coordinate movements or follow directions? These answers can reveal when “failures” on field sobriety tests may be challenged or unreliable indicators of impairment. If I submitted to BAC testing, what type of testing did I take? – And how was that testing performed? These answers can indicate whether mistakes may have been made during the BAC testing process. What occurred during the administration of this testing? – How long did the officer wait before administering the test? Who performed the test? What type(s) of device(s) was(were) used? Again, these answers may indicate when testing mistakes can serve as viable DUI defense options. Was I Mirandized prior to the DUI arrest? – Did police question me? Did they respond to my requests for a lawyer? These answers may be important to challenging confessions or other evidence prosecutors may have against the accused. 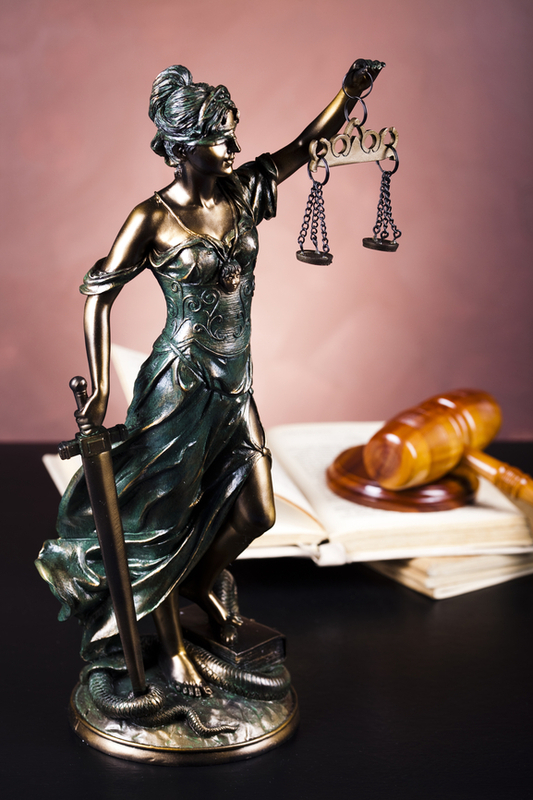 Have you been charged with a misdemeanor or felony offense? If so, you can turn to the Denver & Boulder DUI attorney at Griffin Law Firm for experienced help and the best possible defense.